Do you fancy a new career in radio broadcasting? BBC Radio Sheffield is today launching This Is Me - their hunt for a new voice for the station. The radio station is looking for someone who has a passion for South Yorkshire and North Derbyshire, is connected to the local community and has a creative eye and ear for interesting things going on around them. The successful candidate will be fully trained and supported by experienced BBC presenters, producers and journalists. They may also be expected to appear on other BBC radio, TV or digital programming across the corporation. Interested candidates do not need any previous presenting experience and are not expected to be a qualified journalist. The station is looking for someone with the perfect personality to tell stories from South Yorkshire and North Derbyshire and someone who will come alive behind a microphone and in front of a camera. 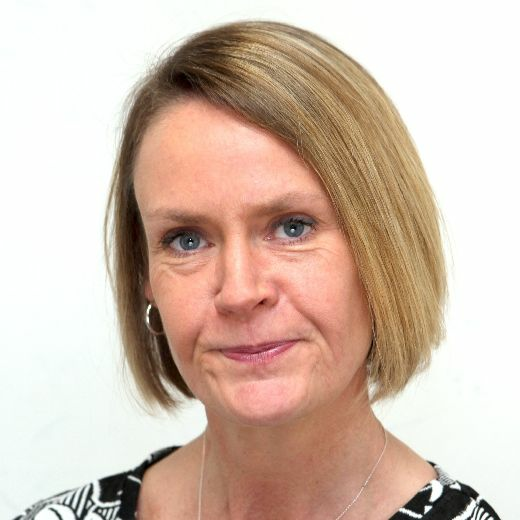 Katrina Bunker, Editor of BBC Radio Sheffield, said: “We’re really excited about ‘This Is Me.’ It’s such a brilliant opportunity for some unique local talent to get a foot in the door at the BBC. We’re really not looking for someone with journalistic experience; we want someone with a vibrant personality who is passionate about where they live. Open auditions will be held on December 2 at the New York Stadium in Rotherham from 10am where prospective candidates will be asked to tell a story in 60 seconds. Their story could be about themselves or something local that they care about, it just needs to be their own story. Candidates will be told on the day if they are through to the next stage. The judging panel will be made up of Radio Sheffield breakfast presenter Toby Foster, Look North presenter Amy Garcia and Radio Sheffield editor Katrina Bunker. Magid Magid, the Lord Mayor of Sheffield and one of the presenters on The Monday Night Social, the new Monday evening show on the station, will also join the judging panel for part of the day. All auditions will be filmed and may be used for broadcast and on BBC social media. A shortlist will be drawn-up and the successful candidates will be required to attend an interview at BBC Radio Sheffield in January. The winner will be announced shortly afterwards. The fixed-term post will be for one year and will start no later than February 2019. For more information, please visit bbc.co.uk/radiosheffield.